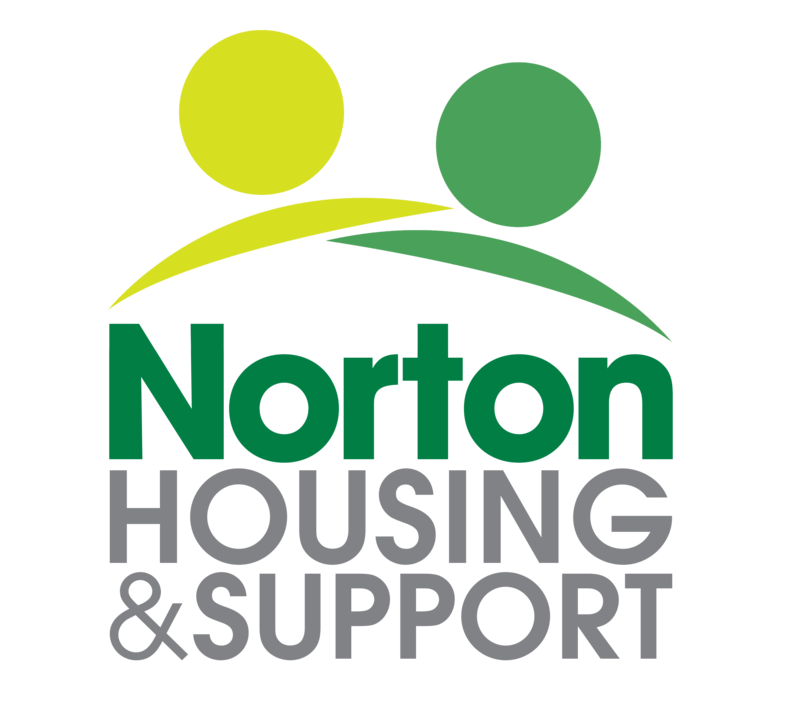 Norton Housing & Support provides specialist support to adults with mental health needs and/or learning disabilities, enabling you to live independently in your own home. To download the application form – please click here. Alternatively, please call the team for more information. All staff are fully trained, well supervised and enhanced DBS checked. We work in all areas of Leicester city, and some locations in the county. Please note we do not offer personal care. Please click here to download the application form.